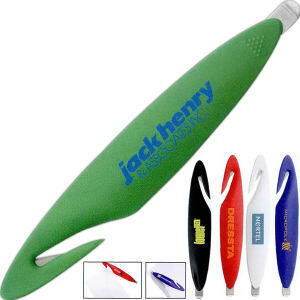 Looking for that perfect promotional desk item to print your company logo onto? 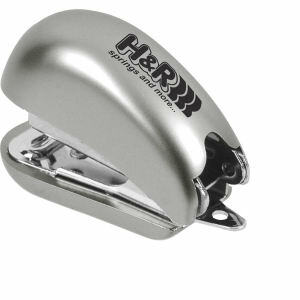 Then choose the custom promotional staplers and staple removers at IASpromotes.com! 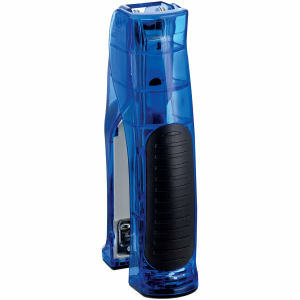 Promotional staplers are excellent items for the office or academic environment because they are always in demand. 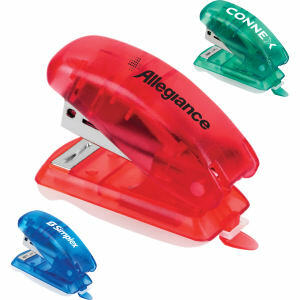 Custom printed staplers and staple removers are a fast, efficient way to organize paperwork. Every time a person goes to use one of your customized printed staplers, they will see your company information again and again, increasing brand recognition. 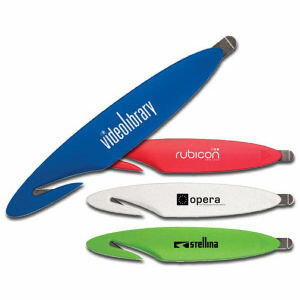 We carry a huge variety of staple removers and promo staplers that can help get your message to your target audience. 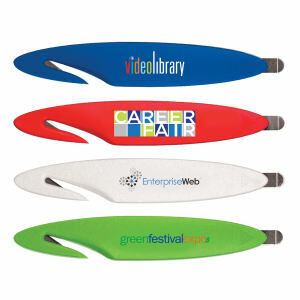 Our wide range of personalized products includes small, giveaway-sized items to larger, heavy duty staples and staple removers ideal for the office environment. Custom print one with your business name and corporate logo today!